Provide comfort for the family of Minister Samuel Tudman with a meaningful gesture of sympathy. On December 20, 1970, God blessed Superintendent Harold Tudman and Missionary Fannie Mae Tudman with a beautiful baby boy, Samuel Levette Tudman. He was born in Mt. Pleasant, Texas, last of six children. Samuel attended school in Mt. Pleasant, TX and graduated from Mt. Pleasant High School in 1989. During his high school years, Samuel was an outstanding athlete in football. 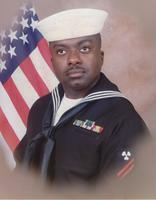 After high school, he joined the United States Navy, where he served proudly. Samuel became a Sergeant and was a veteran of the Gulf War: Operation Desert Storm. After serving his country, he worked as a law officer for Titus County Sheriff’s Department. Later, he attended college at Dallas Baptist University in Dallas, TX where he studied Christian Ministry. 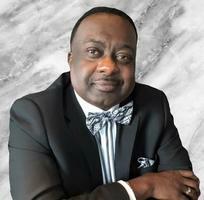 Samuel received Christ as his Lord and Savior during his teenage years and was a member of Lighthouse COGIC where he served as a minister under the leadership of Superintendent Clerkley, in Dallas, TX. Samuel had a big heart and a passion for helping people. He began to use his talents to take care of others by establishing his own business, Strong Tower Protective Services. Samuel was a kind person who was truly loved and will be deeply missed. He was truly a man of integrity and honor. 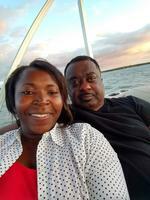 Samuel transitioned his life from labor to reward as he entered into eternal rest on January 5, 2019, in Grand Prairie, TX. He is preceded in death by his father and mother, Superintendent Harold Tudman and Missionary Fannie Mae Tudman, his brother, Harold L. Tudman, and a respected father figure, Elder J.C. White. Left to cherish his memories and mourn his passing, his wife, Alice Monthe-Tudman; daughter, Hajyia; stepdaughter, Khloe and stepson, Karl. His brother Supt. 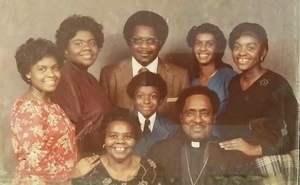 James Tudman (Nell); four sisters, Missionary Mae Lois White, Elizabeth Alozie, Sally Brown (Eugene), and Evelyn Madu (Robert). His uncle, Milton Cummings and aunt, Letha Henvley. Also left to cherish his memory are a host of nieces, nephews, cousins, and other relatives and friends. To send flowers in memory of Minister Samuel Levett Tudman, please visit our Heartfelt Sympathies Store. We encourage you to share your most beloved memories of Minister Samuel here, so that the family and other loved ones can always see it. You can upload cherished photographs, or share your favorite stories, and can even comment on those shared by others. 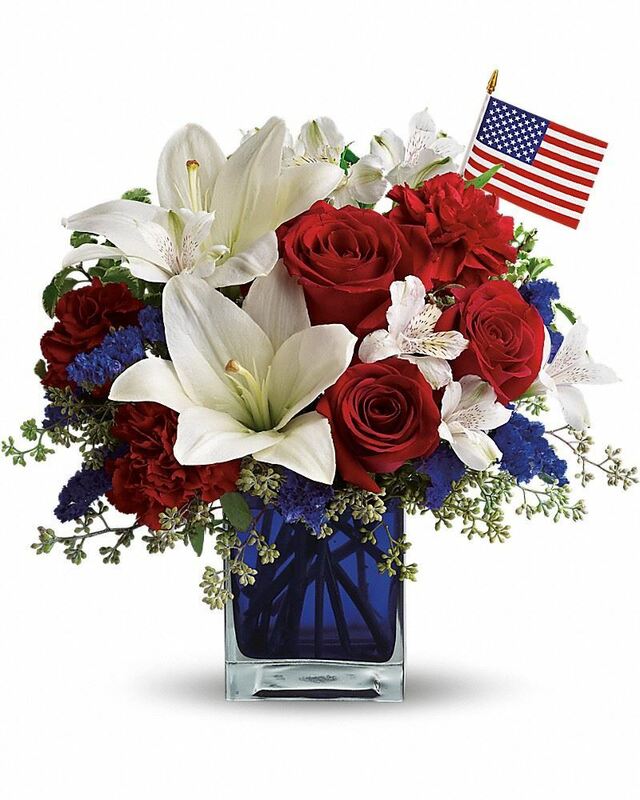 Brothers & Friends of the USS Jouett and Brothers & Friends of the "USS Jouett" Navy Family have sent flowers to the family of Minister Samuel Levett Tudman. Our Brother Samuel Tudman, brought so many gifts to our life. We will never forget him. Brothers & Friends of the USS Jouett purchased flowers for the family of Minister Samuel Tudman. Brothers & Friends of the "USS Jouett" Navy Family purchased flowers for the family of Minister Samuel Tudman. My husband and i really enjoyed the time that we got to spend with Minister Samuel the short time that we knew him. It was always pleasant. He will truly be missed. Our Condolence to the family and praying that God will give you strength and comfort your heart during this time of sorrow. Much love to the family.